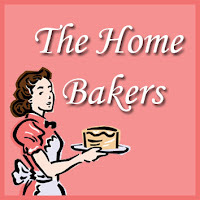 Time for the The Home Bakers event again! 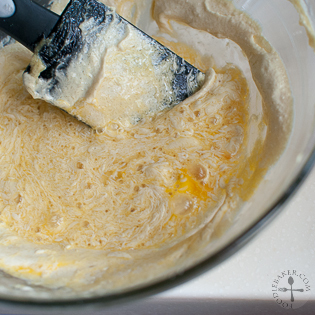 All these baking/cooking events are what keep me going despite the busy schedule – it really motivates me to not neglect my blog too much! And it’s also motivating me to hit the gym / yoga studio more often… a moment on your lips, forever on your hips! 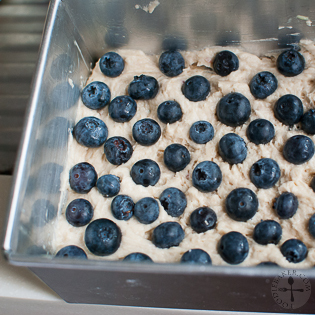 Blueberries were on a discount recently (I’ve never really seen raspberries on discount), so that’s what I used for this bake. 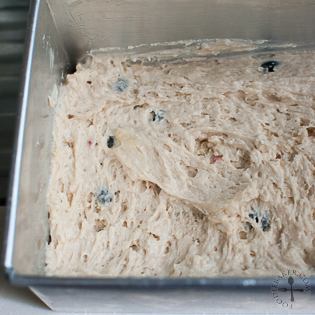 I creamed the butter and sugar by hand as I made a small batch, and used berries yogurt (instead of plain one) and a whole punnet of blueberries – with some in the middle so that the whole cake is dotted with purple beauty. 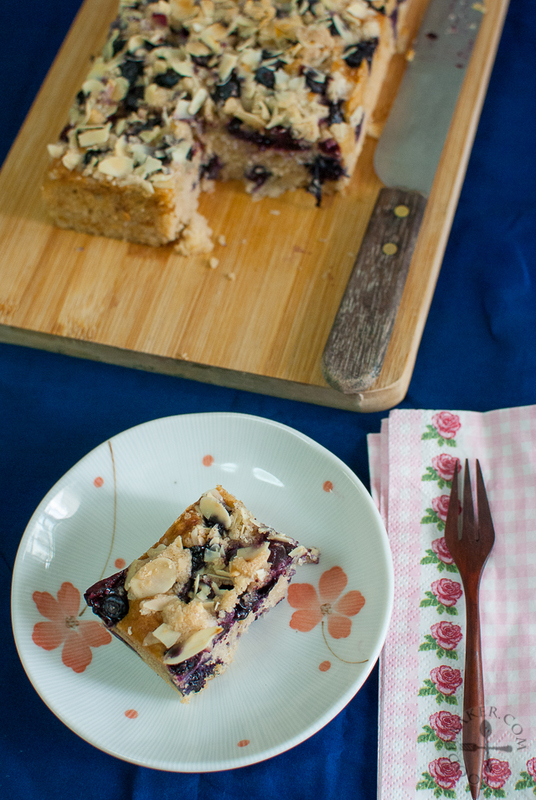 The nutty streusel on top is amazing, I love how the crunch of the almond and streusel combined with the sweet and juicy blueberries in a very soft, moist and tender cake. I wish I have a cup of tea / coffee to make it even more perfect! And once again, here are the step-by-step photos! 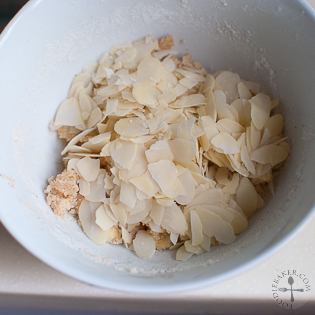 3) Stir in almonds and refrigerate. 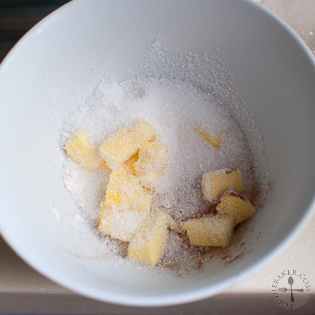 4) Cream butter and sugar until pale and fluffy. 5) Beat in the egg until incorporated. 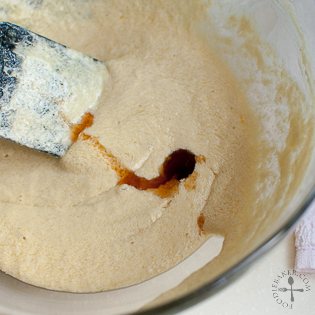 6) Add in some vanilla. 7) Followed by some yogurt. 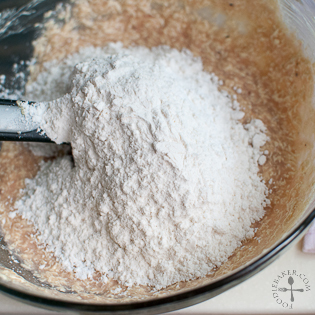 8) Fold in the flour mixture. 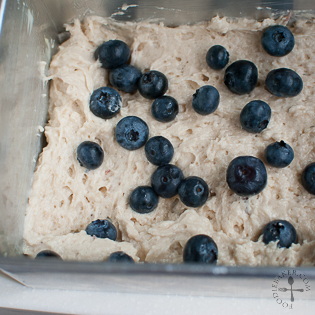 9) Spread half of the batter and scatter the blueberries on top. 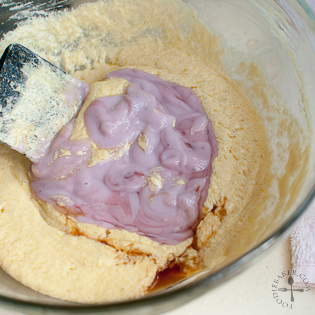 10) Spread with remaining batter. 11) Decorate if you'd like. 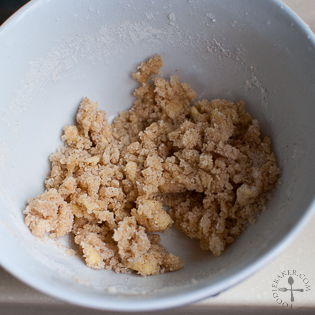 12) Then destroy the decoration by sprinkling the streusel on top. Bake and serve warm! Wish I had made a cleaner cut for this cake! This is for The Home Bakers #32 organized by Joyce of Kitchen Flavours.This time round the theme is hosted by Angela of the Charmed Cupcake. Hop over here for all the submissions and here for the original recipe! Baking Note: I baked 1/2 the recipe and modified the recipe a little – wish I had baked the whole cake instead! 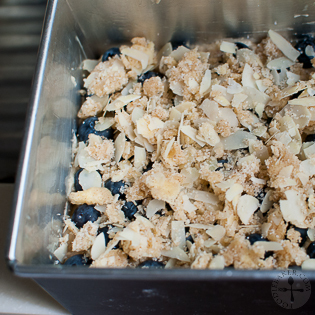 Love how the juicy blueberries contrast with the crunchy streusel! I baked my cake in a 8 x 5-inch tin at 175 degrees Celsius for 25 – 30 minutes. For the full instructions, please refer to Angela’s blog! That looks so beautiful and delicious, I know this tastes great on its own but I would love a scoop of vanilla ice cream with a freshly baked slice. mmmmmm! 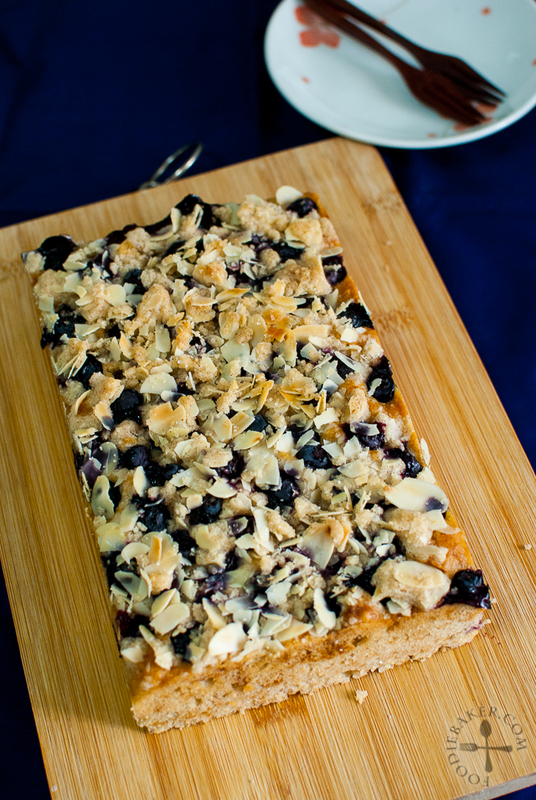 Lovely, with all the Streusel and wonderful flavors. We love this cake too! Delicious! I’ve made half a recipe too, and we finished it all up by the next day! 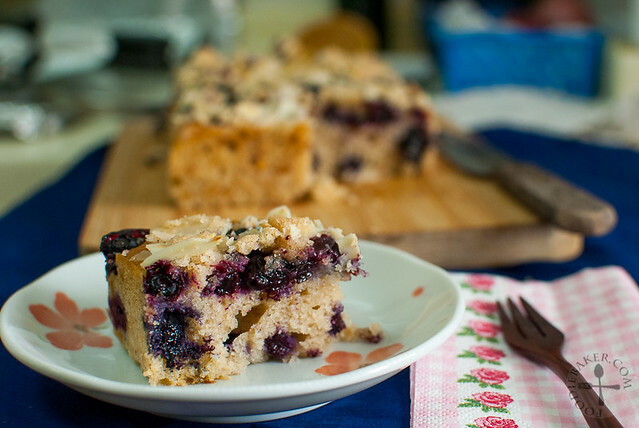 I’ve used mulberries as I have lots of it in my freezer! Did not see your link at THB! Have a great weekend! Beautiful! Struesel topped cakes can never give me a clean cut too! 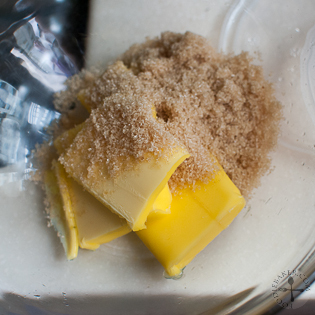 They can be messy in fact…I usually have to pick up the crumbs and place them back on the cake after cutting!